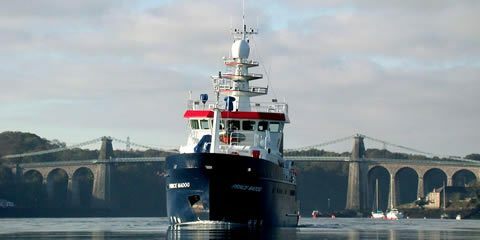 Bangor University offers academic excellence in one of the most attractive study locations in the UK: the perfect place to study for your degree. Choose from a broad range of professional, internationally recognised postgraduate qualifications. 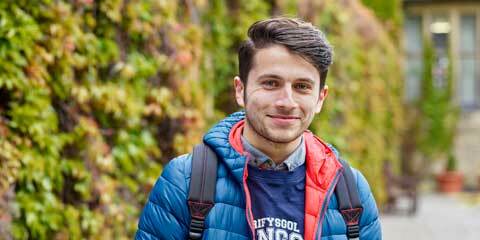 Find out about fees, finance and the bursaries we offer. Ranked a Top 350 world University offering specialist programmes, generous scholarships, English language courses and a high level of student support. 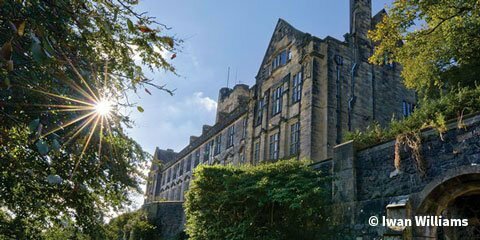 Founded in 1884, Bangor University is an historic institution dedicated to academic excellence. 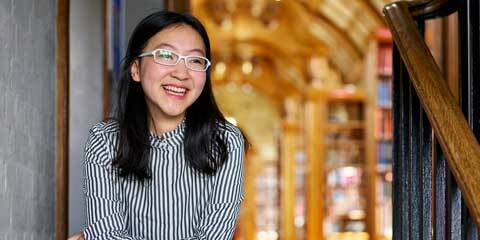 We offer world-class teaching and research and have been ranked in the top 10 in the UK for student satisfaction in the National Student Survey 2018. 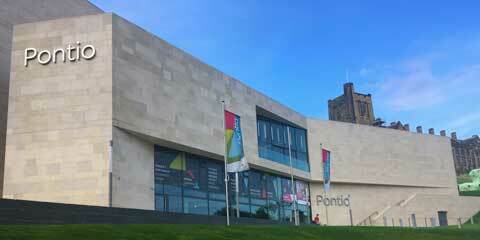 A research led institution with an international reputation, Bangor University also has a track record for delivering high quality and award-winning business support.